Welcome to the Alumni Directory. Here we will proudly display simple profiles public background on our alumni. We will keep you updated as we work to add features to the directory, currently we have only activated basic profile information and plan to display work, education, and UNAVSA involvement. Please note: when clicking “Submit Entry” you will land back in this tab. Please navigate to the “Directory and Submit Entry” tab again in order to fill out the form. 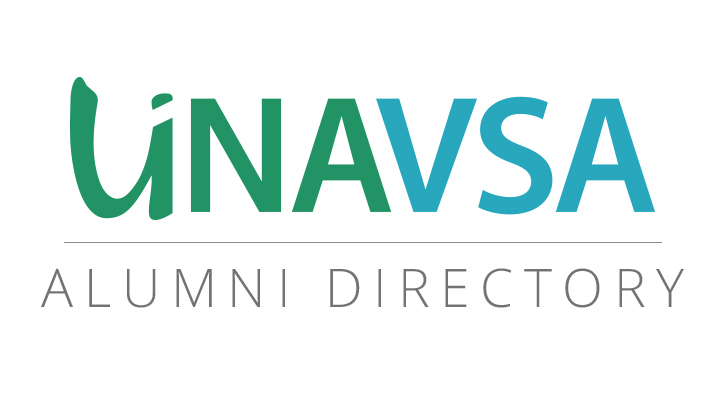 UNAVSA Alumni are any former officially recognized member who has served under UNAVSA for a minimum of one year as: Cabinet Staff Member, Conference Staff Member, Cabinet Director, Conference Staff Director, CORR member, and/or Executive Board Member. We have simple and direct privacy goals with our directory that we outline and update on our Directory Privacy page. We currently do not allow you to edit your own directory entry. If you would like to edit or delete your entry please email alumni.relations@unavsa.org. If you want to update your entry you can re-submit your profile and we will enable the most recent submission after review.